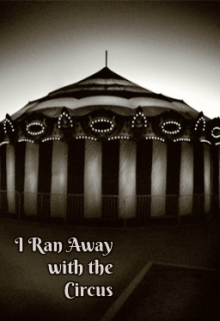 Description of the story "I Ran Away with the Circus"
Becky and Annie were two ordinary teenage girls during World War II. They had dreams of their own, but were content with their peaceful lives. However, everything changed when the circus came to town. Before they knew it, they were on the circus train, their lives being drawn in a whole new direction. Lucile Savino, Thanks! Will update soon! Ana Arrigo, Thanks! Will update soon!